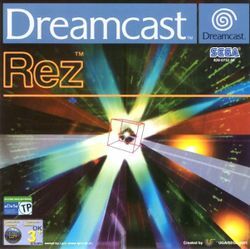 Rez and Rez HD could be known as "musical shooters", with your avatar pulsing along with the beat, and firing weapons along with said beat, making musical sounds with each action. The object of each area is simply to get to the end of it, fighting the boss (or, in Area5, bosses) at the end. This page was last edited on 29 March 2010, at 02:35.